The BIG GAME is coming up and a Yeti Ice Chest will be perfect to have to enjoy the game! 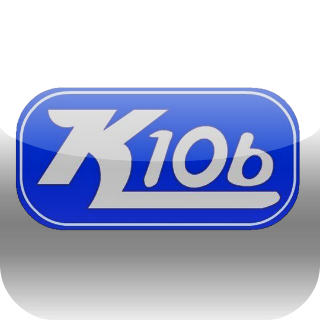 For the month of January K106 listeners will qualify both on-air and at sponsor locations for a chance to win a Yeti Ice Chest for the BIG GAME! The winner will be announced live on air during the Morning Show on February 2.